Oil prices dropped ahead meeting of 17 major oil producing countries' representatives in Doha. 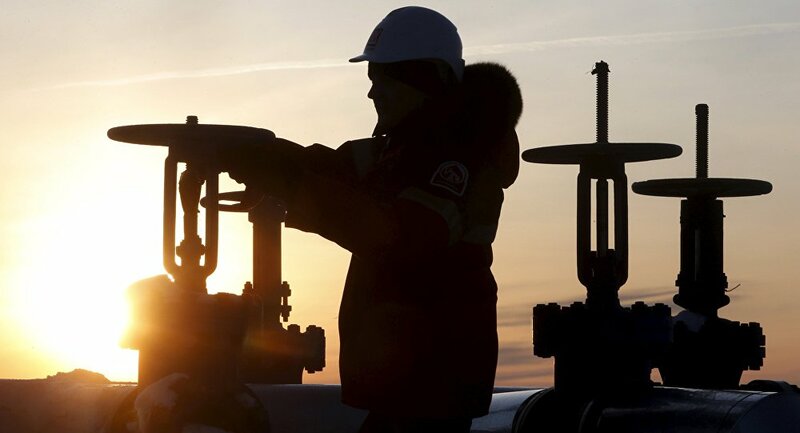 MOSCOW (Sputnik) — Global oil prices decreased on Friday ahead of the oil-producing countries' meeting in the Qatari capital of Doha on April 17 aimed at discussing a proposed oil production freeze at January levels. The cost of the June futures for Brent slipped by 1.73 percent, to $43.08 per barrel. The price of May futures for WTI crude dropped by 2,1 percent, to $40.63 per barrel. On Thursday, prices stopped at the level of $41.24 per barrel for WTI crude and $43.66 per barrel for Brent. Earlier in the day, Russian Finance Minister Anton Siluanov said that Moscow was not expecting the oil prices growth after the meeting. At least 17 major oil producing countries are scheduled to meet in Doha on Sunday to discuss freezing production at January levels to offset oversupplies and steady rapidly declining prices.